Cute cottage on Lake Sinclair in Snug Harbor Community. 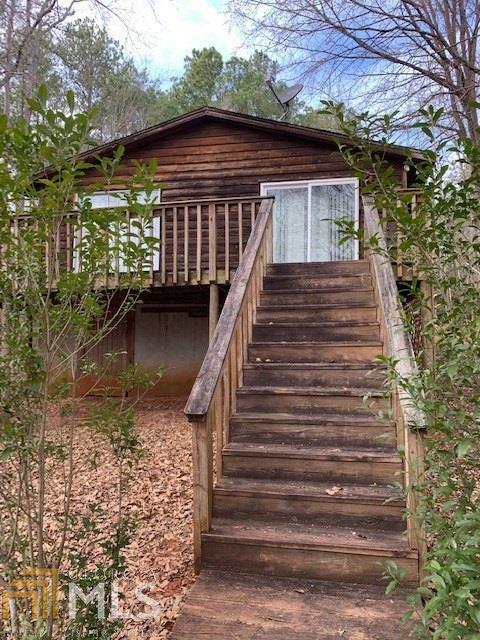 This 2 bedroom 2 bath cottage has open floor plan, deck on lakeside, deeded lot, site built. Tranquil setting in a quiet cove. Very private community with HOA of $500 annually (around $42/month) for road maintenance, lights and well. Directions: From Hwy 129 Turn On Burtom Road, Turn Right On Franklin Road, House On Left, In Driveway House To The Right.